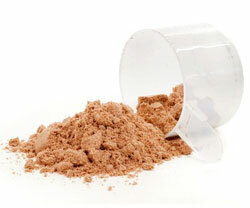 There are hundreds of dietary supplements that claim to aid muscle gains or strength gains. 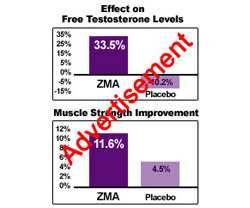 Of these hundreds of supplements, only a select few actually provide significant muscle and strength benefits and have sufficient evidence to prove it. We will give you the results of the analysis of these hundreds of supplements, so you know where to focus your money for maximum tangible benefits. There are a couple of different goals people have from their intra workout supplement: to improve endurance, or to improve muscle gains. 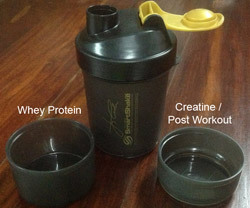 In this article we will check the effectiveness of intra workout supplements on both of these goals, so read on to find out the results. If you suspect you have low testosterone, the easiest way to know for sure is to have a blood test. From 300-600 ng/dl is average, below 300 is low. If you have no idea whether your testosterone is low, medium or high, then check yourself against the following symptoms of low testosterone. 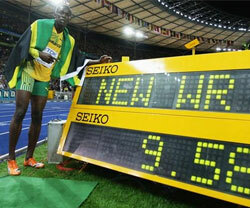 Olympic athletes are urine tested for testosterone and epitestosterone. 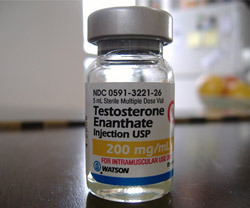 The testosterone limit for athletes is a ratio rather than an absolute figure, a 4:1 ratio of testosterone to epitestosterone is the limit. The human body naturally produces the two at close to a 1:1 ratio, so supplementing testosterone very close to the allowable 4:1 ratio is almost a given for Olympic athletes. This ratio applies to male athletes, while females have to stay under the low end of the average testosterone range of a male. Read on for further details. 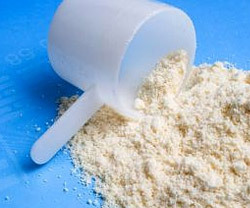 Creatine is a very famous fitness supplement, because it works. But do you know exactly what it does and how much to take? Lets start with the benefits.